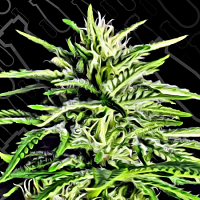 Marmalate Feminised by Delicious Seeds is a high yielding, medicinal marijuana strain that will allow you to enjoy an explosive mix of flavours and tastes. 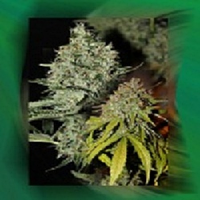 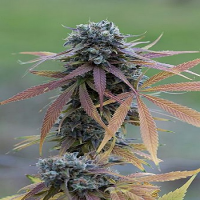 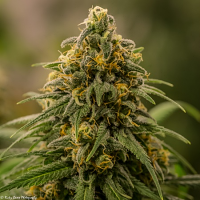 Producing large, dense buds with a blueish tinge and surprising overtones, these weed seeds flower within 50 to 55 days and respond well to both indoor and outdoor cultivation. 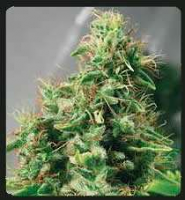 They are also a great choice for treating and managing a vast range of common and often, debilitating conditions.